Image Courtesy Epic RecordsCiara shows off her post-baby body in the newly released video for “I Bet,” the first single from her upcoming album, Jackie. In an interview with YahooStyle, the singer revealed how she was able to bounce back after giving birth to her nine-month-old son, Future Zahir Wilburn. “I became a machine, like, ‘I’ve got to wake up, breastfeed my baby, get on the treadmill, go see my trainer, come home, breastfeed, get on the treadmill again! '” she recalls, revealing that she gained 60 pounds during her pregnancy. 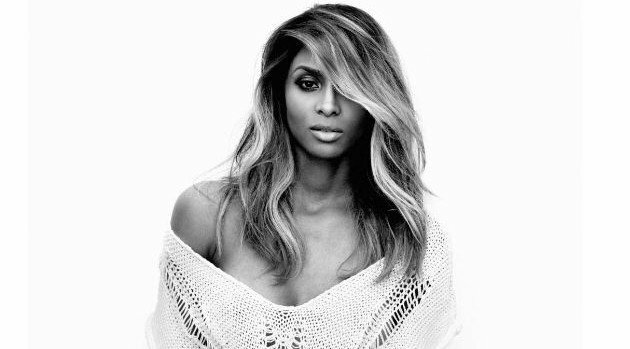 Aside from her fitness regiment, Ciara says that she’s found a balance in motherhood and her career. “I’m in a very happy place in my life,” says Ci Ci, who is set to release her next album this May.